An inability to carry out the speedy testing of products was the greatest barrier faced by companies that were striving for the digital transformation of India in 2018 . Nearly 53 percent of the respondents to a survey in an Infosys Digital Radar 2019 report, said they worry that their companies lack the capacity for the rapid experimentation that is essential for figuring out which products hold the most promise. Infosys surveyed over 1,000 senior management level executives working in large organizations around the world with around 5,000 employees and over $1 billion in annual revenue. While most companies believe that they can quickly develop this capability, only 22 percent of respondents felt that the lack of rapid experimentation skills would continue to frustrate efforts to meet their digital transformation targets in 2019. Industry experts seem to differ, as they believe that significant cultural shifts rarely happen quickly. “We believe that companies underestimate the challenge of mastering the art of rapid experimentation. 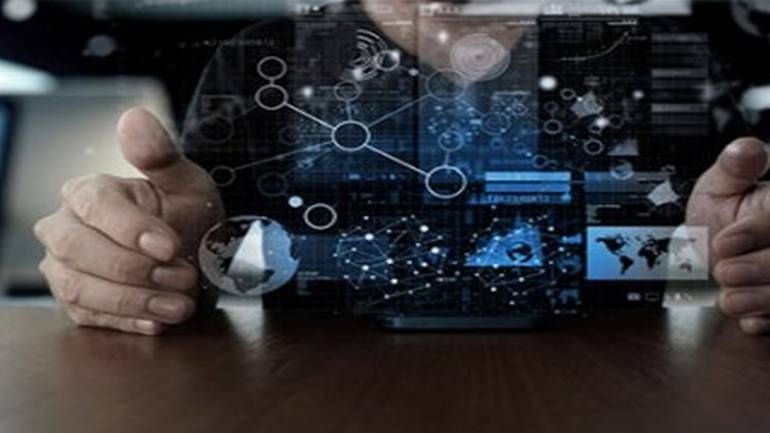 Companies need to implement major cultural changes to become adept at rapid experimentation,” according to Alok Uniyal, Head of Agile and DevOps at Infosys. Digital India is an initiative as by Prime Minister Narendra Modi to transform India into a digitally empowered society and knowledge economy. And with India set to grow at a faster pace, the government, as well as the companies, will have to deal with the problem of sluggish experimentation, among others. Several respondents have continuously expressed concerns over legacy systems. A legacy system, in the context of computing, refers to outdated computer systems, programming languages or application software that are used instead of available upgraded versions. While legacy systems currently rank as the fourth most commonly cited barrier (named by 41 percent of respondents), participants expect that it could become the most serious barrier in 2019. The digital natives have also cited their lack of legacy systems as a major competitive advantage. “We have no legacy systems, all cloud-based technologies designed not only to meet all our needs now but be flexible, scalable and adaptable in the future”, notes Yvonne Burkhouse, CIO at HAAH Automotive Holdings – Zotye USA, a startup that seeks to disrupt the car-buying process and achieve a new level of dealer and customer service satisfaction. However, the enterprise resource planning (ERP) systems are witnessing a gradual shift as enterprises are looking for ERP development in the cloud. The advanced ERP system using cloud services will be more efficient as cloud services will make information more accessible and affordable. “Our ERP and dealer management system will be combined and built on one unified data platform based on Oracle NetSuite/Advectus. This is disruptive and innovative for dealers as a new way of thinking about one business solution,” Burkhouse said. ERP systems, first developed in 1960, were used to control inventory and other basic manufacturing processes. However, as the system became more advanced it moved from controlling the shop floor to managing back-office functions, including accounting and human resources. The industry players believe that finding the required skilled person for employment would get harder in 2019 as the rate at which the nature of jobs is changing is rapid. It requires the workers to continuously upgrade their skill and acquire additional skills to retain their jobs. 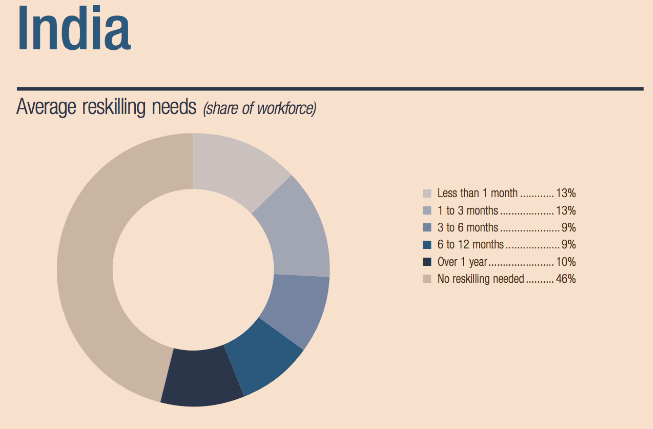 With the pace at which the nature of jobs is changing owing to advances in technology, Indian workers will require reskilling by 2022 to meet the talent demands of the future. On an average, they will each require an extra 100 days of learning, according to The Future of Jobs 2018 by the WEF. “These (technological) transformations, if managed wisely, could lead to a new age of good work, good jobs and improved quality of life for all, but if managed poorly, pose the risk of widening skills gaps, greater inequality, and broader polarization,” the report said. While India has in place programmes such as Task Force for Closing the Skills Gap in India, Skill India initiative to re-skill workers, the government may have to work towards better implementation. Over 70 percent of the youths between the ages of 15 and 30, are unaware of government-run skill development programs, according to a ‘Young India and Work’ survey by the Observer Research Foundation and WEF. The skill development scheme in India has failed to pick up as about three-fourths of the youths in the country have never been enrolled for a skill development program. Despite a Budget allocation of Rs 3016.14 crore in FY18, the Ministry of Skill Development and Entrepreneurs spent only Rs 1488.44 crore in that fiscal year. While the Ministry conducted 133 training programmes across the country, the number of beneficiaries stood at only 5,426. With the nature of jobs at hand changing with the adaptation of new technologies, the managerial requirement may change too. Participants, however, expect that changing the management at the pace at which the technology is advancing will only become harder as time goes on. 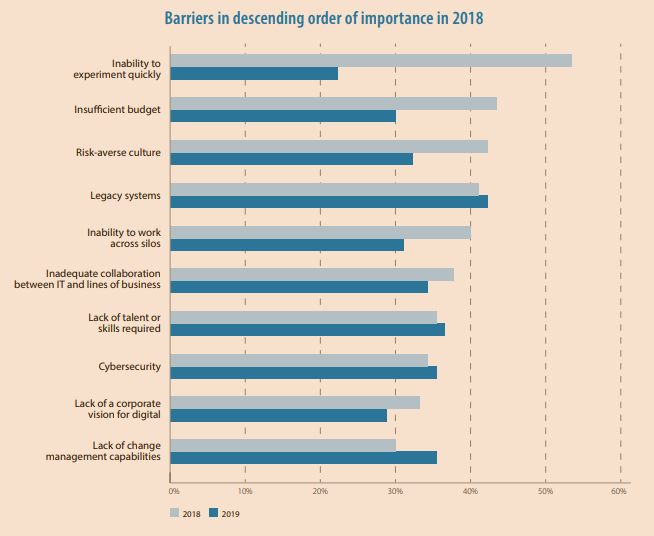 While 30 percent of respondents named ‘lack of change management capabilities’ as a barrier in 2018, 36 percent said it would be a problem in 2019. The advancement in technology demands upgraded cybersecurity to ensure users data is safe. Cybersecurity refers to a set of techniques used to protect the integrity of networks, programs and data from attack, damage or unauthorized access. Cybersecurity solutions would help businesses secure their critical data, such as intellectual property, financial data, personal information, or other confidential data, against unauthorized access or attacks. This is one of the areas where the companies may have to up their game in the coming years as cyberattack could be a threat to their company. 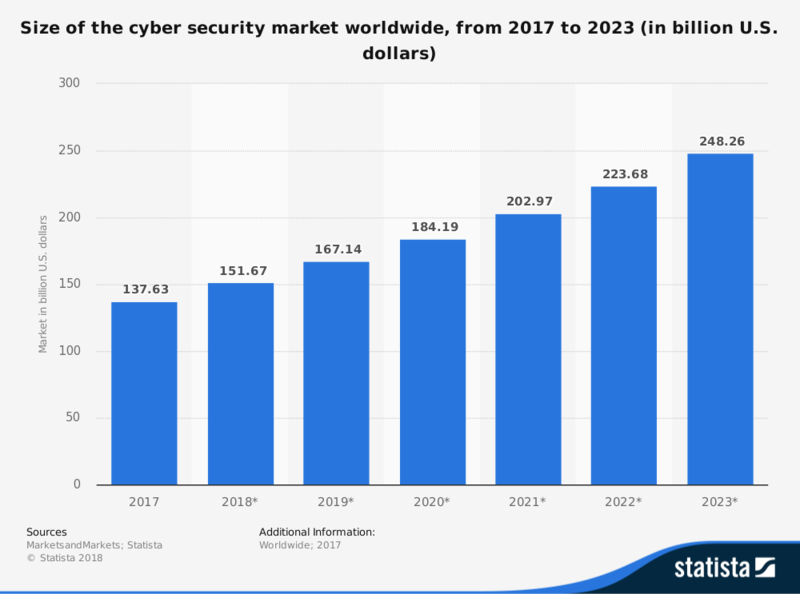 The global cybersecurity market size was valued at $137.63 billion in 2017 and is projected to reach $248.26 billion by 2023, growing at a compound annual growth rate (CAGR) of 10.2 percent during the forecast period (2017). This would be one of the key areas where the companies would have to invest as data has become the new oil. The prime minister’s vision of a digital India depends on how rapidly the companies are able to adopt new technology to not only reduce the cost of production but to enhance user experience and create jobs.